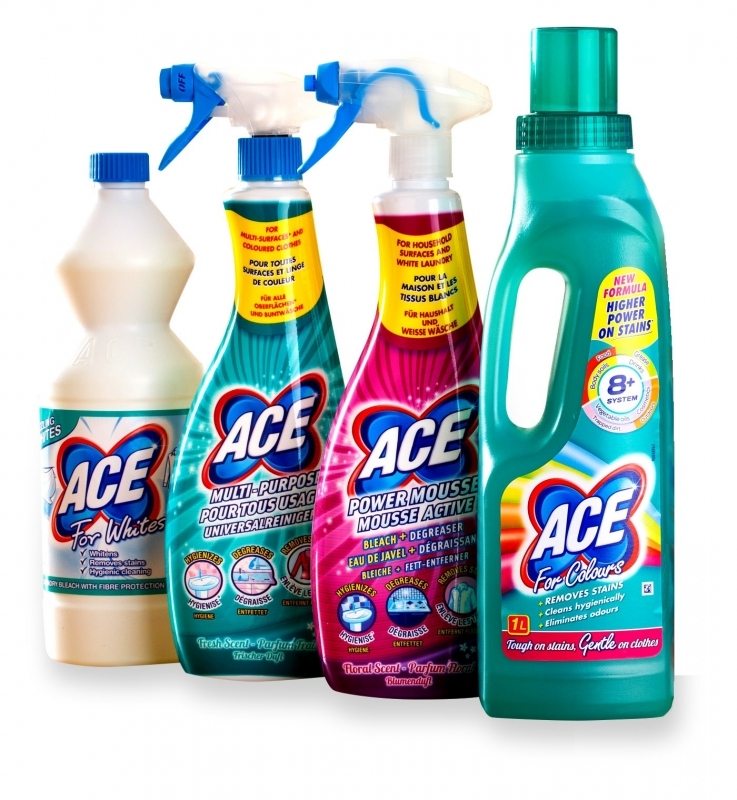 I can’t believe we are onto day 4 already, today we have teamed up with ACE, the leading stain remover, to offer two lucky winners the chance to win an ACE cleaning bundle worth £15 each. To try and win one of two sets enter via the Gleam widget below. Good Luck! Essential Christmas Gift Guide for Food Lovers! I clean because I enjoy it. It can be very therapeutic. I enjoy some types of cleaning such as dusting and polishing, but I hate cleaning toilets and only do it because it has to be done.